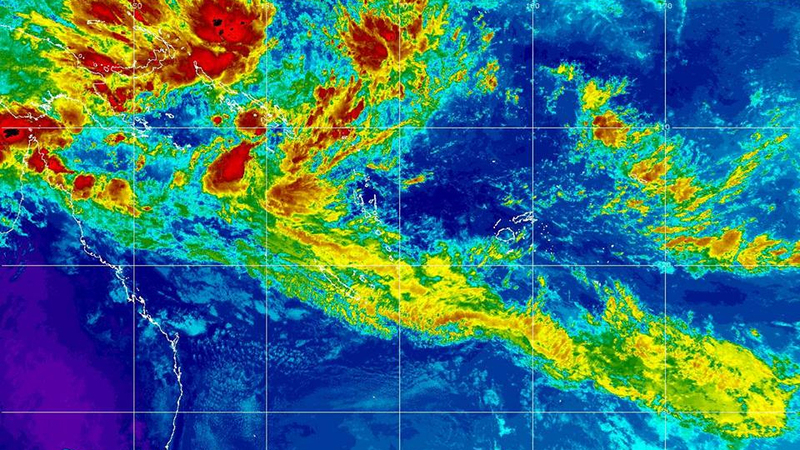 The Fiji Meteorological Services is advising Fijians to exercise caution when travelling in the New Year’s. 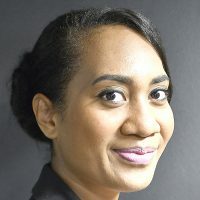 This comes as a tropical disturbance alert was issued yesterday indicating that the Fiji group will likely experience heavy rain and strong wind warning especially for the Eastern parts and interior of the larger islands. Showers anticipated to become frequent and heavy over most places from today. The National Disaster Management Office is urging the public to take heed of warnings. Those living in flood prone areas are to remain alert to the possibility of flash flooding and to move to higher ground if necessary. Mariners in the Vatu-i-Ra and Kadavu passages travelling the high seas during the coming week are advised to exercise caution as a strong wind warning is also in force for these areas. Swimming in flooded drains, rivers, or waterways should be refrained at all times. Motorists are advised to refrain from driving through flooded roads as depth and strength of flood waters is difficult to determine at times. The public is advised to clear blockage drainage around homes to minimize the risk of flooding.